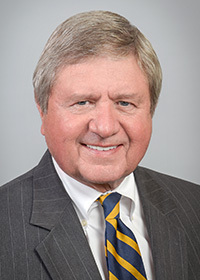 Houston attorney Edward Hartline’s primary practice involves the representation of clients in tax matters related to the formation, reorganization, and purchase and sale of business entities, as well as other business transactions including contested tax matters before the Internal Revenue Service, Tax Court, and District Court. 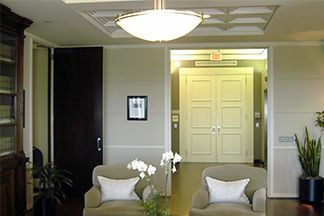 His practice also includes transactional aspects connected with business reorganizations and sales. He has worked with partnership agreements, syndicated partnerships, oil and gas tax matters and all aspects of foreign tax matters including structuring investments in the U.S. and in foreign jurisdictions.